A jury in the U.S. District Court for the Eastern District of Virginia awarded ActiveVideo Networks a $115 million payout after it was determined that Verizon infringed on four patents owned by the company. As of Friday, ActiveVideo announced intentions of seeking an injunction against Verizon to shut down the entire FiOS network. 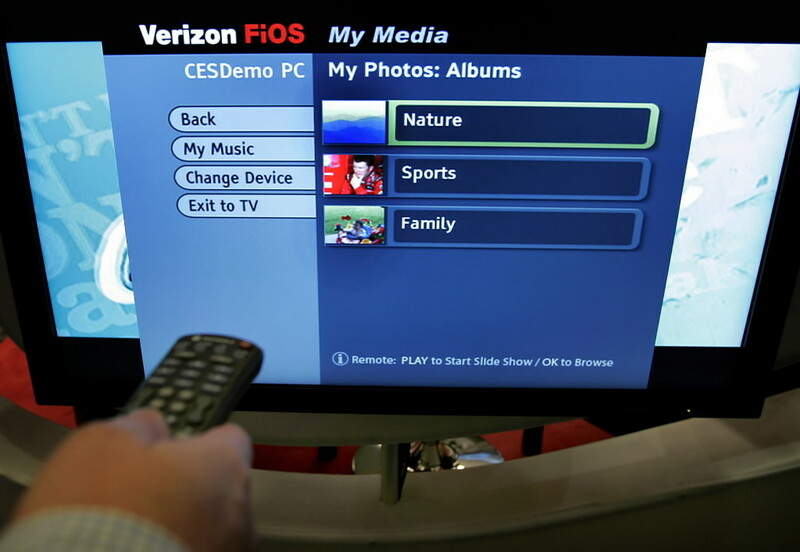 FiOS makes up nearly $2 billion of Verizon’s total consumer revenue due to the 3.8 million FiOS TV users and 4.5 million FiOS broadband customers. If an injunction is successful, Verizon also has to worry about losing customers unhappy about the outage. The patents specifically refer to interactive applications as well as video-on-demand elements, thus it’s possible that Verizon could remove a portion of the service while finding new methods to work around it. Verizon plans to appeal the lawsuit verdict as well. 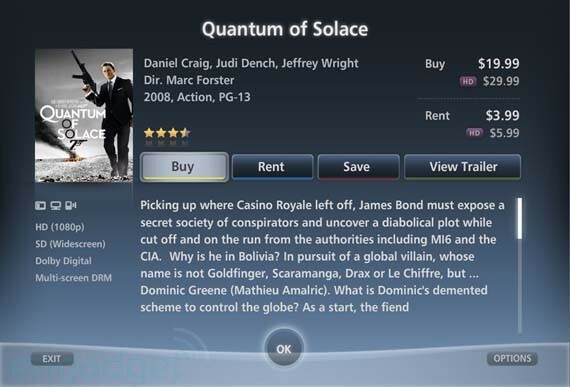 The ActiveVideo CloudTV platform is currently being utilized by one of Verizon’s competitors, Cablevision. ActiveVideo was an early developer of video-on-demand technology over the last two decades and has turned to developing platforms for interactive applications as of late. Verizon also faces a massive problem with organized labor as about 45,000 wireline workers are on strike due to rising health care costs. 35,000 of these workers are members of the Communication Workers of America union and 10,000 are members of the International Brotherhood of Electrical Workers union. The union members currently don’t pay any health care premiums, only co-payments when visiting a health care professional. Since older retirees outnumber younger active workers, the health care costs are rising rapidly for Verizon. Verizon is also seeing a rapid decrease in wireline usage as more Americans are switching from landlines to cell phones for primary home lines. According to the CWA, Verizon is requesting about $1 billion in concessions from union employees. Verizon’s last worker strike was in 2000 and cost the company about $40 million after an 18-day negotiation period.